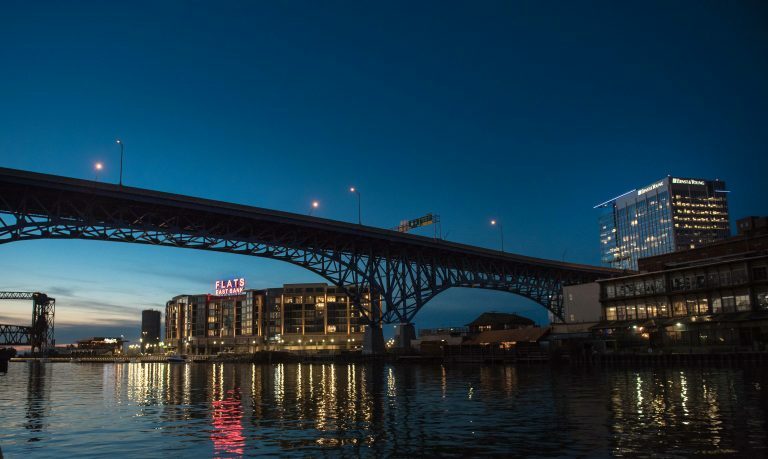 Cleveland International Fund (CiF) provides qualified individuals and their families with a straightforward path to permanent United States residency via a U.S. government program known as EB-5. Licensed by the U.S. government since 2010, CiF focuses on EB-5 investment projects primarily centered in the commercial development, mixed-use construction and healthcare sectors. We work with established developers and regional governmental authorities to tailor job-creating projects to offer the greatest chance for EB-5 success. Our proven international finance professionals have used EB-5 investments to provide $240 million for an array of successful projects in the U.S. Permanent green card status has been approved for all applicants who were CiF investors, and nearly 900 conditional green cards have been issued to investors in CiF-financed projects. In addition, CiF can connect investors with immigration counsel and consultants to further assist each client in navigating all aspects of the EB-5 process. Proven, accessible and professional, CiF is an excellent choice for potential EB-5 investors. We have already helped hundreds of families receive U.S. green cards and we are eager to help you reach your American Dream.